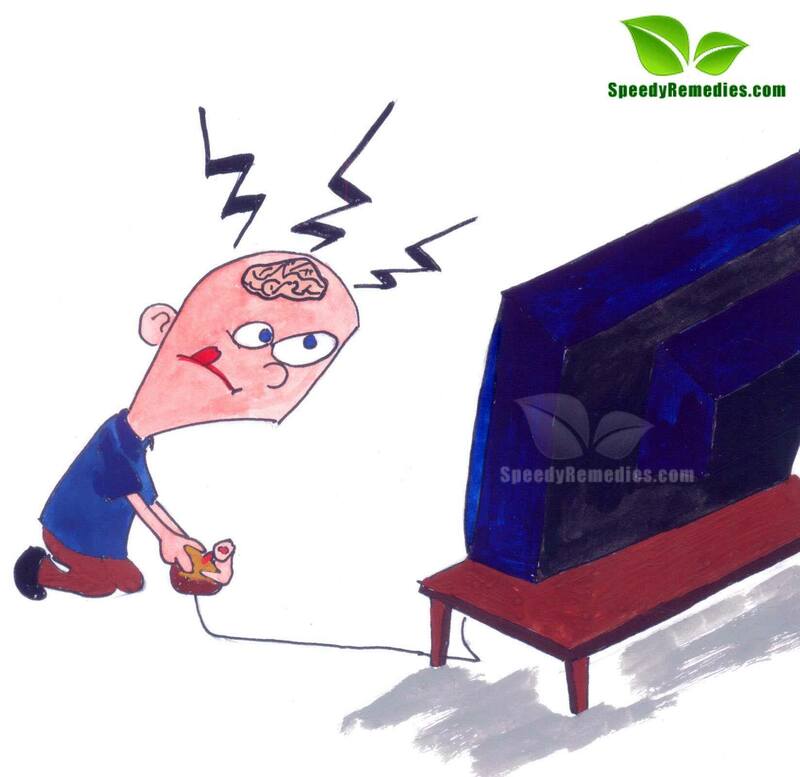 You are here: Home / Health & Diet / Do Video Games Really Boost Your Brain Power? Do Video Games Really Boost Your Brain Power? Though video games are primarily used for the purpose of entertainment still, it is believed that certain types of video games can promote better motor skills, memory, and brain power. In fact, recent studies have also shown that playing video and computer games, particularly action-based games, can boost your multitasking skills as well. They improve certain aspects of cognition and promote abstract thinking. In terms of skills in vision, these games help develop better contrast sensitivity (ability to see subtle shades of grey). Video game players tend to process visual information faster. Moreover, brain stimulating games can actually enhance your memory and prevent or at least delay the onset of Alzheimer’s disease. The games can make your mind sharper and improve your decision-making skills. They engage different parts of the brain to help develop better mental speed and ability to apply logic. Thus, sophisticated games can help children with inductive reasoning, fast analysis, perseverance, hypothesis testing, pattern recognition, mapping, accuracy of estimations, and quick thinking. Certain “brain games” heighten your creativity as well. They help change the brain’s structure in the same way as do activities like playing a piano, learning to read, navigating a map, etc. These games promote fine motor and spatial skills. Plus, playing video games, especially shooting games in moderation is likely to improve hand-eye coordination. In addition, several online multiplayer games can be used to induce leadership qualities and teamwork as these games involve cooperation with other players. Video games associated with sports tend to encourage kids to go outside and practice actual sports, having gained stimulation from the virtual ones. Furthermore, strategy games help the players learn how to manage limited resources effectively. These games encourage planning, problem-solving, and flexibility in approach. In addition, the content of certain games such as Age of Mythology, Age of Empires, etc. motivate children to develop varied interests and research into ancient cultures, history, geography, other languages, and so on. Interestingly, some surgeons also play video games to prepare for laparoscopic procedures, which require adequate hand-eye coordination. This intricate surgery involves the use of robotic controls. Thus, the fine motor skills and enhance sense of touch and remote movement are helpful in avoiding a number of mistakes. Moreover, simulation games (for instance, flight simulators) can help develop real world skills to some extent. Besides, virtual games have various levels and stages that improve the player’s attitude in terms of self-confidence and self-esteem. There are concerns over violent video games, though, as a study by an assistant research professor in the Department of Radiology and Imaging Sciences at Indiana University School of Medicine indicates that such games may bring about changes in areas of the brain associated with emotions and aggressive behavior. However, the researchers are cautious about their findings because the study did not prove that it was specifically playing violent video games that caused the changes in brain regions. Furthermore, factors like family environment and upbringing also affect an individual’s anti-social behaviors. So, all in all, you can give your brain a healthy workout by occasionally playing smart video games. Do not make it a nasty habit or addiction, though.